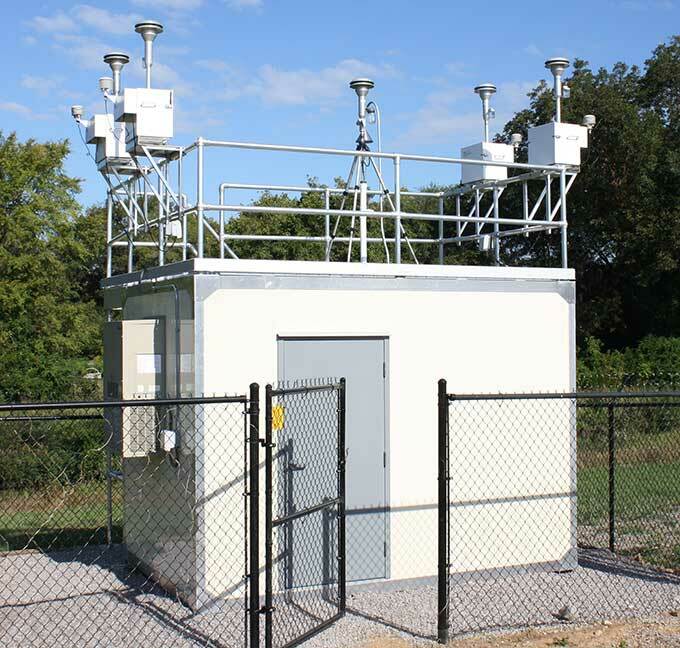 CAS is the only shelter manufacturer who designs, fabricates, and installs enclosures specifically geared toward providing optimal environmental conditions for Air Monitoring applications. All CAS shelters provide customers with LEED designed, energy-efficient, cost-effective solutions for any application where a stable environment is required. CAS products work in all applications, require minimal maintenance and withstand any environment.  CAS 9001 Series Field Laboratories are designed specifically to house precision instrumentation. CAS understands how the slightest swing in the operational environment can affect instrument performance. 9001 Series shelters are constructed utilizing studless walls, providing R-25 equivalent insulation and maximizing energy efficiency by reducing thermal bridges. 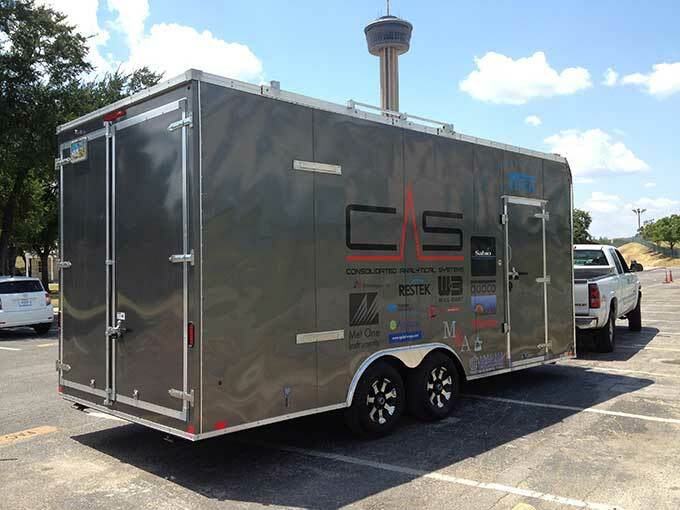 CAS 9002 Series Mobile Laboratories are built for a variety of applications. The 9002 Series provides the same quality as our site placed shelter while tackling the demands of a mobile environment. From pull behind trailers to vehicles, CAS has the solution for you. 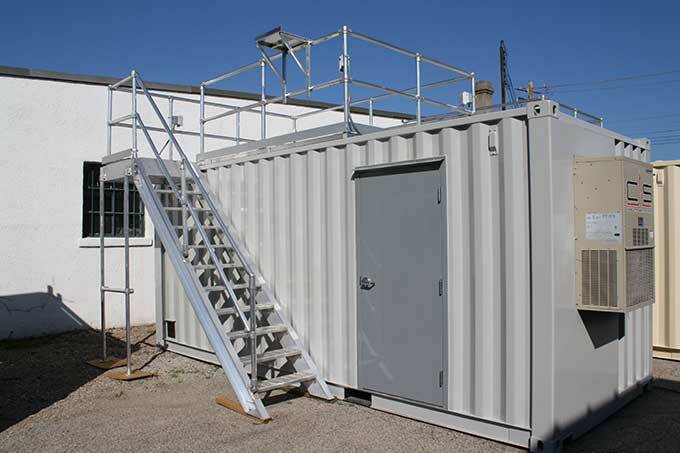 CAS 9003 Series Container Laboratories utilize a 20’ x 8’ recycled sea-shipping container as the shell. Like the 9001 series, these shelters are designed specifically to house precision instrumentation, while providing an extra level of strength and security. Optimally suited for harsh environments or Near Road applications.